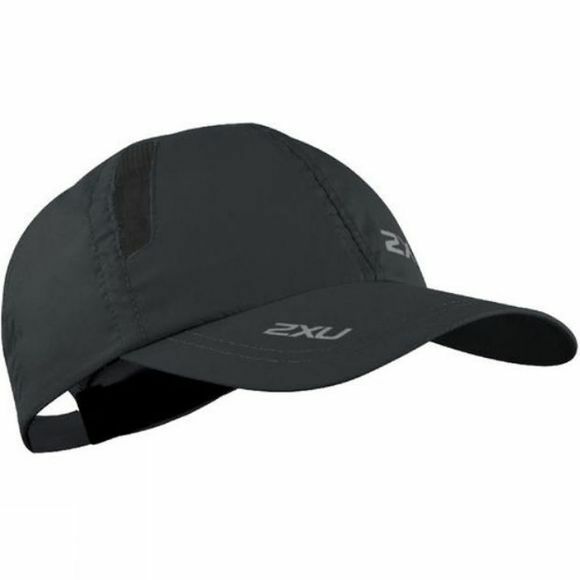 This cap is breathable and lightweight, helping to keep you cool whilst on the run. An adjustable strap provides a premium fit and comfort, while side vent gives maximum air flow. Made from 100% Nylon this cap also provides excellent UV protection and reflectivity for visibility in low-light conditions.